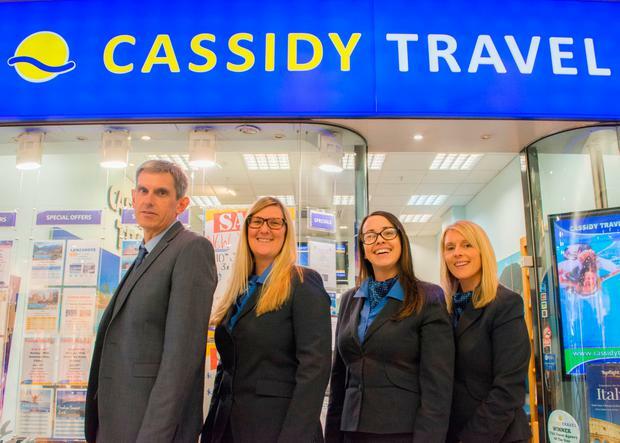 Cassidy Travel: Ireland's Top travel agent for 2018 has been revealed. Photo of Machu Picchu: Deposit. Reader Travel Awards 2018, as revealed in Weekend Magazine and Independent.ie. From the high street to online, who do you think is the best travel agent or tour operator in Ireland for 2018? You might think online, mobile and DIY dominate travel nowadays, but while tech has certainly revolutionised the business, it’s not the only show in town. Travel agents and tour operators remain an essential part of the Irish holiday landscape, you told us — from cheap ’n’ cheerful city breaks to expensive honeymoons. And none more so than Cassidy Travel, our readers said. “Great staff, very informative,” you commented. Over and again, you cited their “affordable and great offers”, a “competitive service” that is “cost-effective and flexible”, helpful and well-versed staff that “go the extra mile” with a “brilliant service” and “put you on the right track”. Cassidy offers both “choice and value” you noted. 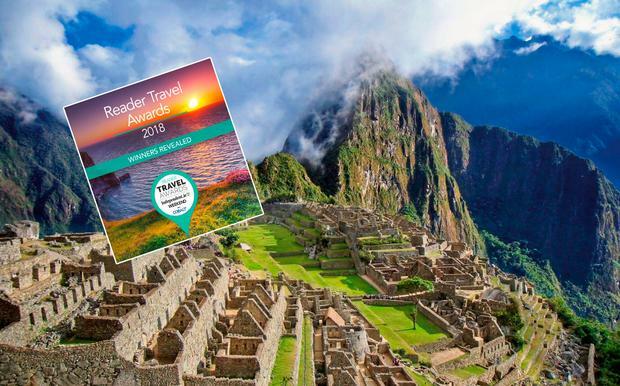 Read the full results of our 2018 Reader Travel Awards here. That’s the point. You can of course book budget flights, Airbnbs and cheap hotels by yourself online. But travel agents bring the reassurance of a licensed and bonded service, and years of expertise. 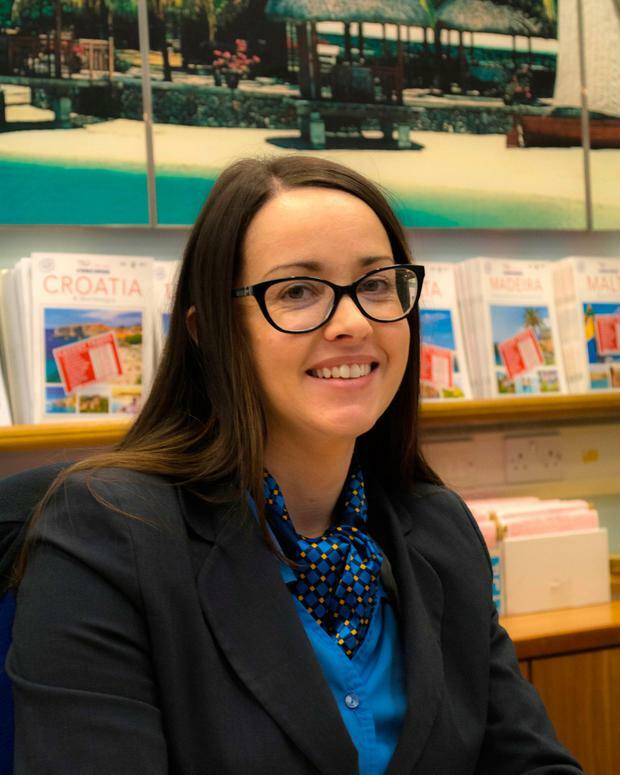 Cassidy was established in 1985, and seems to have cracked both worlds — offering quick-pick bargain breaks online, allied with skilled agents and advice at its several travel shops around Dublin. Trailfinders (our 2017 winners), Travel Counsellors, Sunway, ClickAndGo.com, Falcon/TUI, Travel Department, Abbey Travel, Budget Travel, GoHop.ie, Tour America, Topflight. Ireland's best hotel revealed: Here's our readers favourite place to stay for 2018! Ireland's Top 10 tourist attractions: Which 'genius idea' topped our poll? Ireland's Top 10 family-friendly hotels: Our readers name their faves! Ireland's tastiest food experience for 2018 - as chosen by you! Best Irish adventure: Here's the activity you most want to do in 2018! 'It made me feel like a goddess...' This is the best spa in Ireland, according to you!